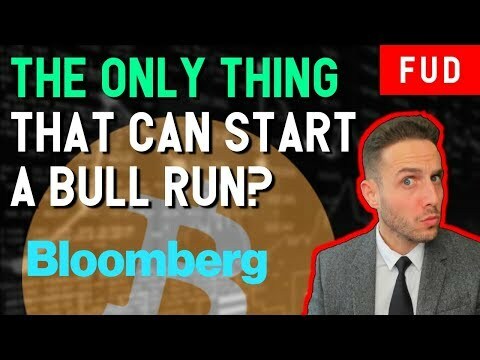 Top Bloomberg analyst identifies THE ONE THING that can cause the next Bitcoin bull run! Please let us know what you thought about our review below! Do you have any more questions for us or our community? Don't be afraid to ask below! DISCLAIMER: This is not financial advice! This is an entertainment and opinion-based show. I am not a financial adviser. Please only invest what you can afford to lose, and we encourage you to do your own research before investing. 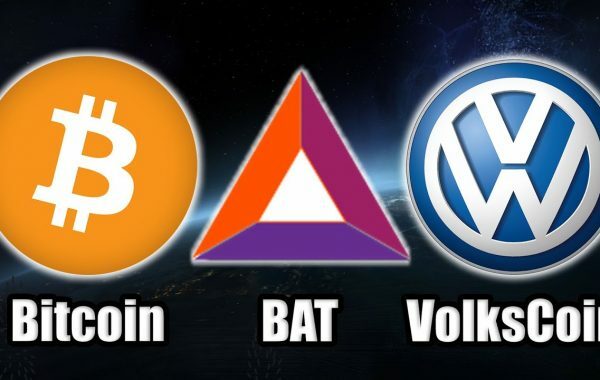 DYOR! 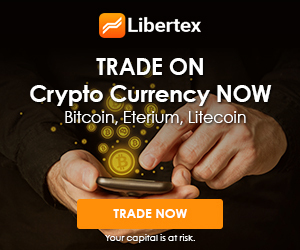 Previous Post:Bitcoin Drops to 2800 In The Next Few Days (Altcoins Too)…What do you do? 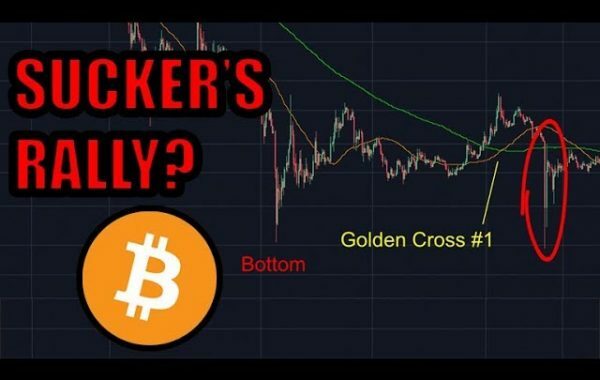 Next Post:BITCOIN FALLING STILL!! How Low Can BTC Go? 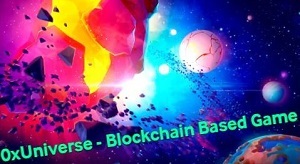 | BULL RUN Will Start In May According To This Chart!! man, I’m never first. Life just isnt worth it anymore. Keep Mike comin back PLEASE!! Where can I follow Mike at Bloomberg? His last name? The volatility reflected in BTC is in the dollar. The quiet QE is the only thing keeping the shitshow together. 2008 is unwinding, Deutche, Brexit, the NYSE volatility… the correction is here. Why are they at the airport? ahhhhhhh….. lol. Seriously, how you only have 20k subs is beyond me. dont get me wrong, 20k is nothing to scoff at, but your content continues to set the bar. +FUD TV But it gives a real bad first impression to any newcomers, your channel is very good and i have been very appreciative of your professional dress up and delivery but i honestly think its the name FUD TV which is holding your channel back. look at data dash that dweeb got nothing on you but is nearing 300k. just think about it.